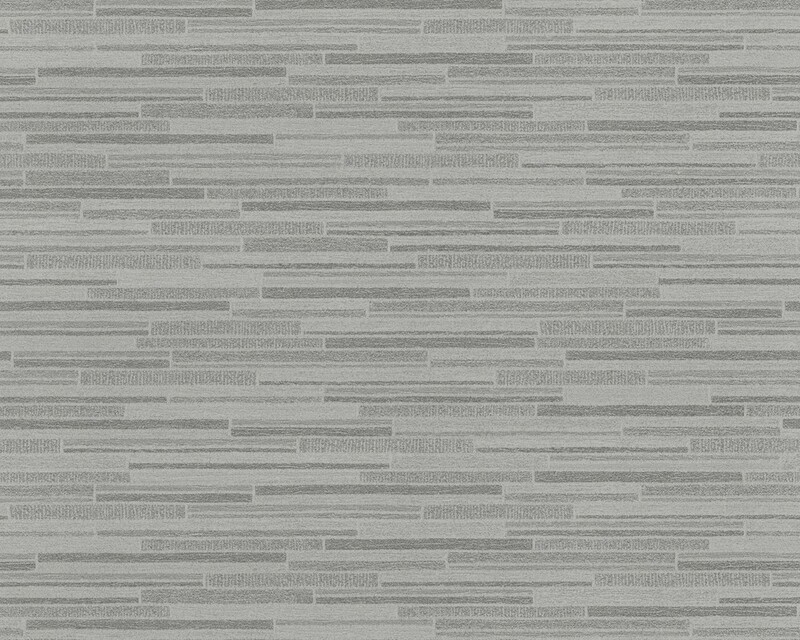 AS Creation perfectly combines wood- and stone wallpapers in the best of Wood`n Stone 2 collection. 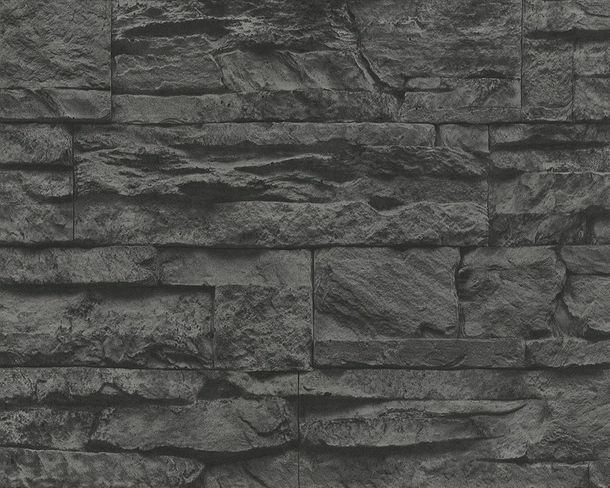 The wallpaper 709714 with the stone wall style transforms your home into a stylish ambiance. 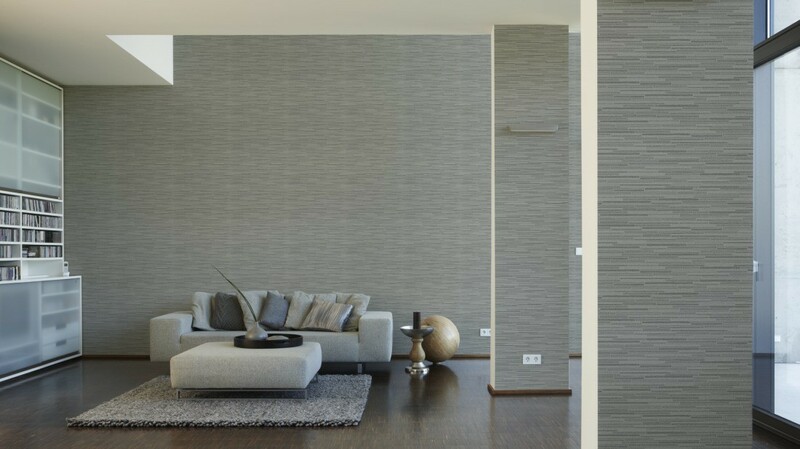 With the combination of black, the wallpaper with its rustic style can be integrated into any modern living space. In addition the wallpaper convinces with perfect caracteristics. The german brandproduct has a high scrub resistance, a good lightfastness and is dry removable.